A very handsome figure, and an interesting personal history. The figure might (?) have some use in the Napoleonic era if certain less major uniform details are not too apparent. 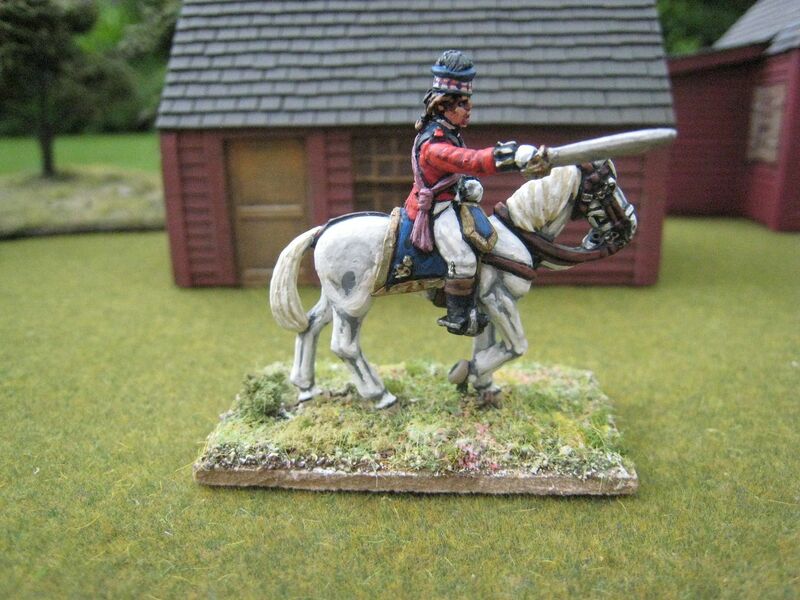 I can see as part of an officer vignette or commanding a highland battalion it in Peninsular games for instance. It's always good to finish something off - a splendid figure and interesting narrative. 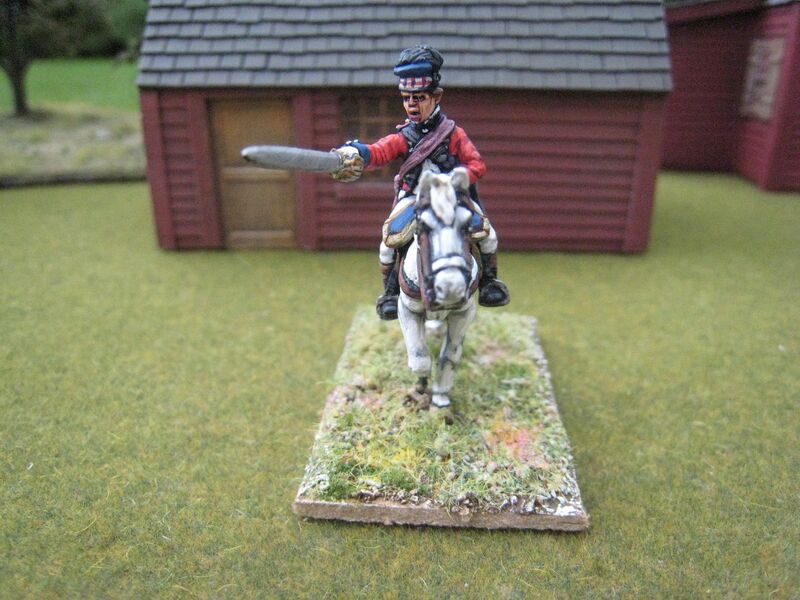 Great work on this mini, particularly the hat band - high detail there. 10 years? ''Tis but a blink of the eye! Great piece to add to the collection! What a striking command figure. Great stuff Giles, I long distinguished career soldier, amazing that he did not marry some colonial lass.a great job on him. 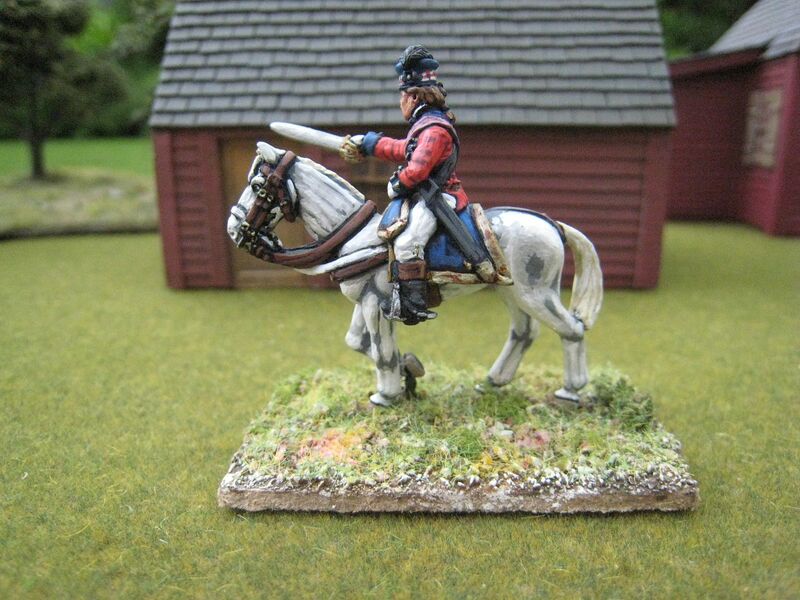 I have not purchased any King mountain figures, must have a look at their range.